In China, a woman’s husband and her mother-in-law are overcome by the stench of a cesspit, all because a brand-new phone was feared lost. “It’s only a phone,” is an argument that is constantly lost on those who fear they’ve lost their phones. In the latest tragic incident, a woman in Xinxiang city, Henan, China dropped her phone when she went to an open-pit toilet. It fell into a cesspit. The phone was brand new. As the South China Morning Post reports, it cost 2,000 yuan (around $320). First her husband jumped in. He was overcome by the fumes. His mother also jumped in. When she encountered breathing difficulties, the woman’s whose phone it was jumped in too. The waste was reportedly only knee-deep. However, despite rescue attempts by neighbors, both the woman’s husband and his mother died. The tragedy unfolded in five minutes. 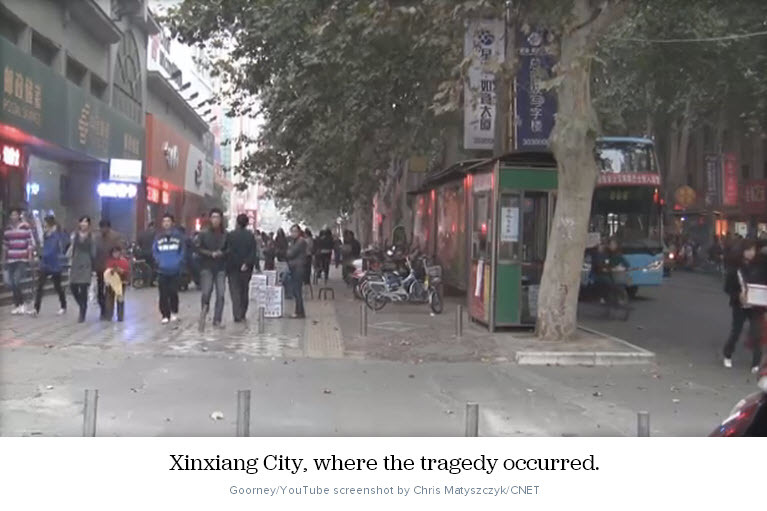 This entry was posted in Technology and tagged China Cell Phone Deaths, Smart Phone, Technology by Steven Copertino. Bookmark the permalink.